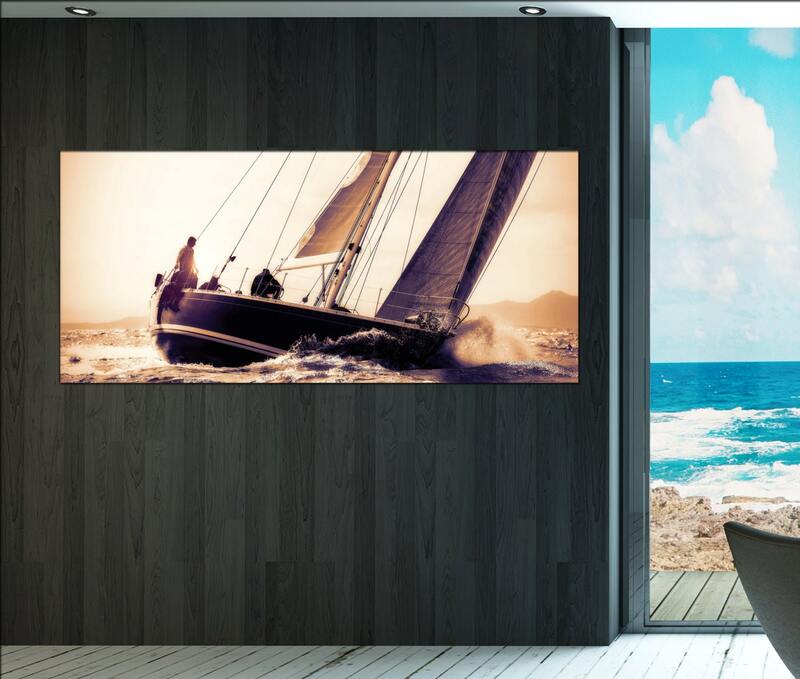 sail boat skyline wall art décor takes three up to max five days to produce. If you have any questions regarding this sail boat art prints, feel free to contact at any time. 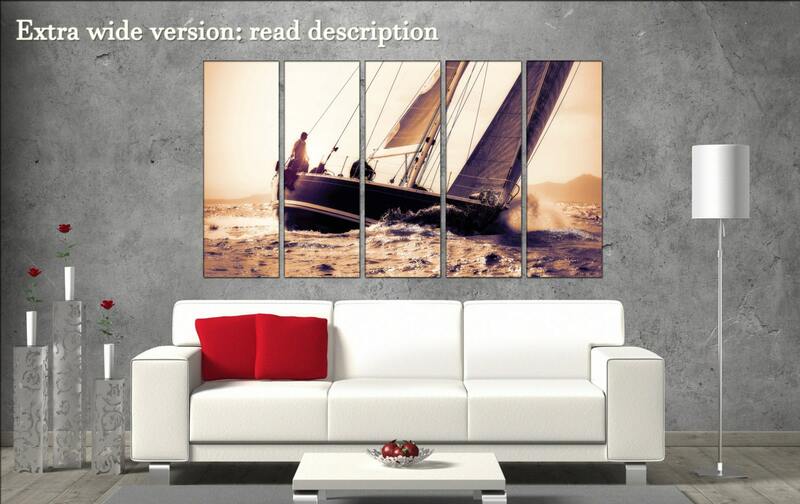 If you have any more questions regarding item sail boat large canvas rustic wall art art prints, feel free to contact CanvasConquest. 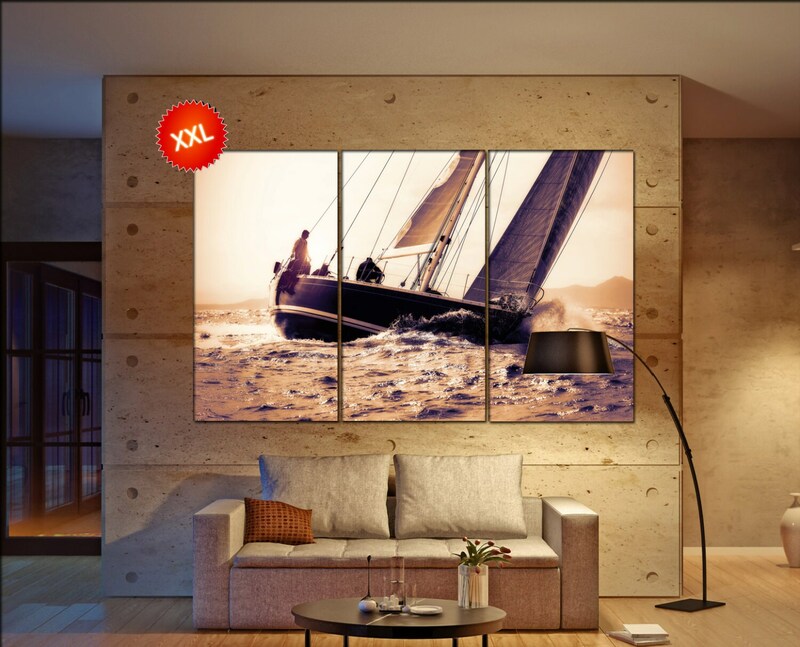 Very nice product, the photo and paper quality are very good, the global effect is very pleasant, the canvas leaves an impression once you put it on the wall. The seller was very helpfull and the shipment was very fast.